Corporate Events are customisable. Available 7 days a week to all Dublin venues / offices. Organising corporate events can be stressful for the person assigned to this task and that is why you bring in the professionals to help. 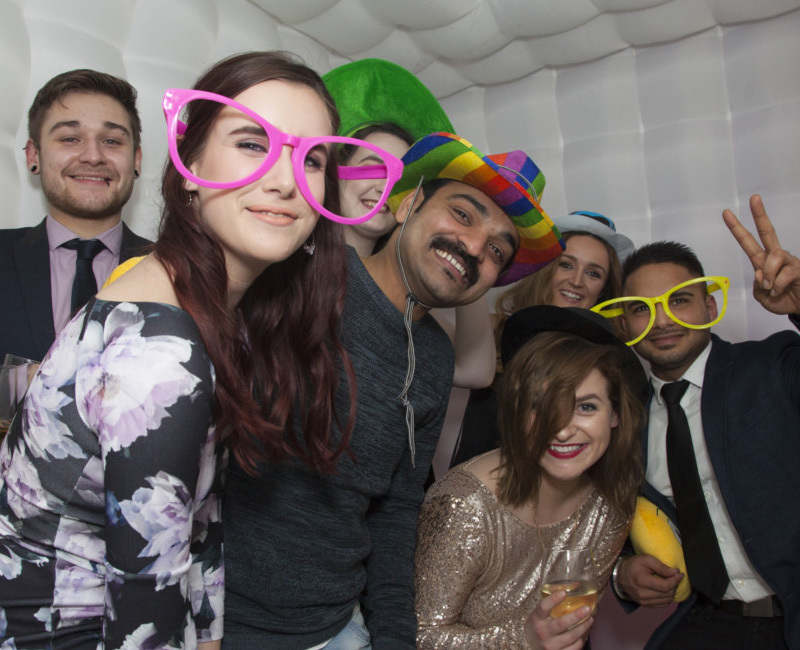 Since 2008, The Party Professionals have been managing events for small, medium and large enterprises in Ireland and abroad to guarantee a highly creative and professional service. We understand the needs of our clients and we will work alongside of you to make it all happen seamlessly on the night. If you want to entertain your staff or clients, or motivate and reward your team, we will share our expertise and knowledge, whether it’s a conference or celebration, a small office party or large summer party, The Party Professionals have all the tools, skills and advice for you to know how to wow your guests, keep within your budget and design a carefully thought-out plan for your next corporate events. Partypros have a database of hundreds of venues in Ireland that we work with so once we know your event criteria, we will know instantly the best venue for you to consider, saving a lot of time and wasted site visits. We have access to some of the finest restaurants in Dublin for private dining also. working with you we will create the perfect menu, drinks reception and wine to suit all of your guests, personalised place cards, menus and seating plans, leaving you just enjoy the evening. Need some inspiration decorating your event or venue? 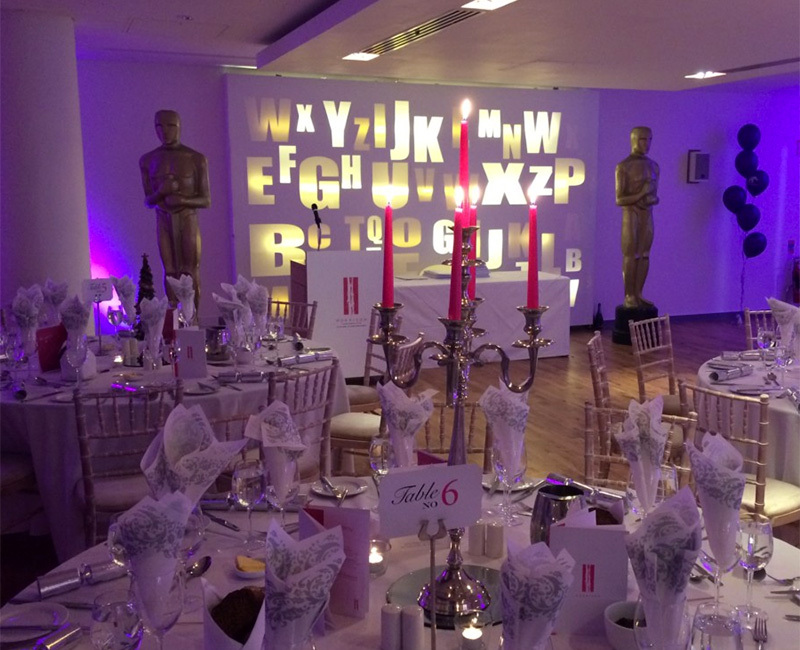 Already organised your corporate event but need help decorating or theming it? We do that too. Get inspiration on how to decorate your venue from our creative team who will offer experienced suggestions and advice on how to set the perfect tone for your corporate events. 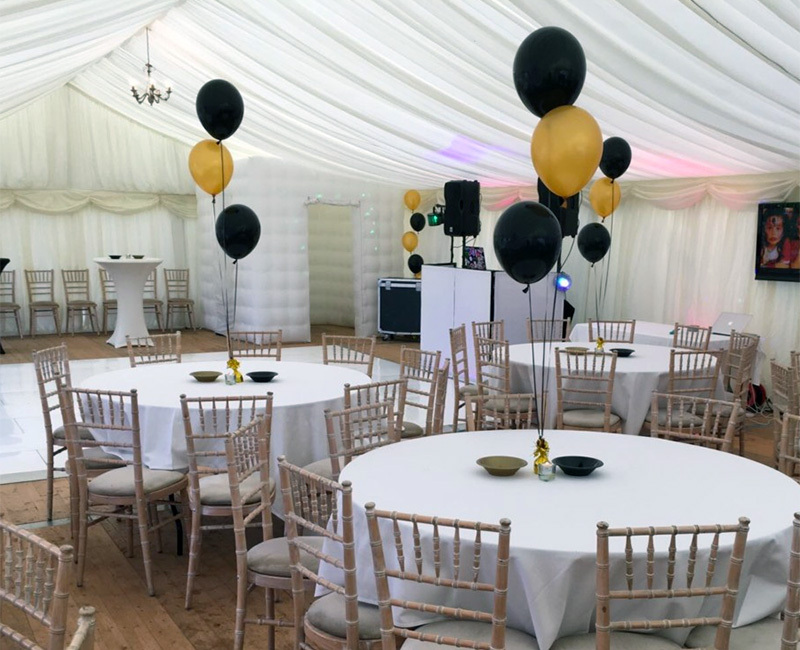 Perhaps you are a venue and want to theme it for seasonal events such as Halloween, Christmas, Easter, New Years Eve or 4th July, we work alongside of lots of venues to create a impactful theme to really wow your corporate events customers from when they arrive. Are you a business trying to source materials, props or products? We have a long track record in sourcing products not only for events but for promotional material too. If you are struggling to find products at the right price, please let us know if we can help. We have direct contact with companies worldwide to help us help you. To arrange an initial free consultation, email us your details and we will come straight back to you.